We’ll see you Wednesday for the next Geek Crash Course! 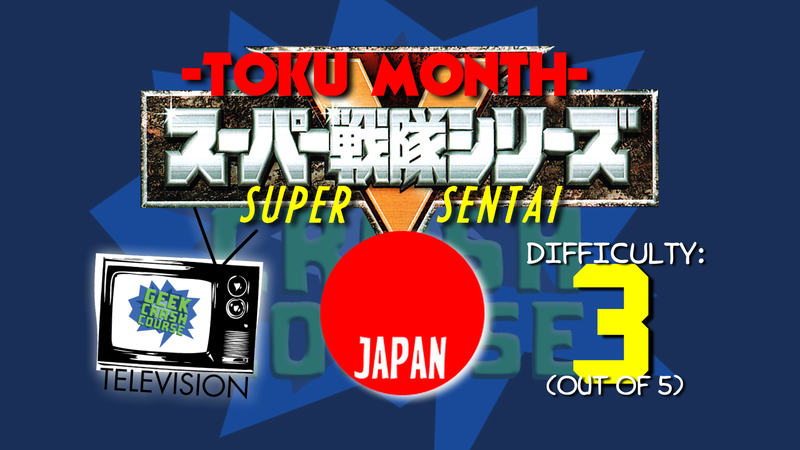 This entry was posted in The Week in Geek and tagged japan, sentai, super sentai, tokusatsu, TV. Bookmark the permalink.